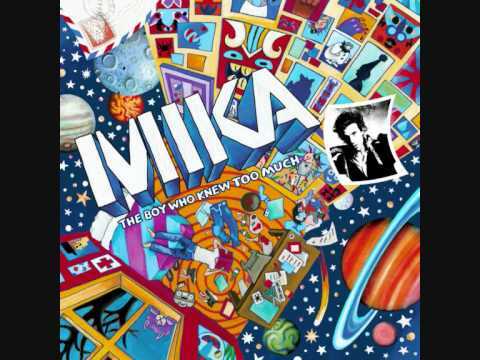 "We Are Golden" is the first single from English singer Mika's second studio album, The Boy Who Knew Too Much. The song was produced and mixed by Greg Wells and features the Andrae Crouch Gospel Choir. According to the We Are Golden Songfacts, the song's theme was inspired by Angela Carter's 1967 novel The Magic Toyshop, which follows its heroine's burgeoning sexuality as she lives with her tyrannical toy maker uncle.